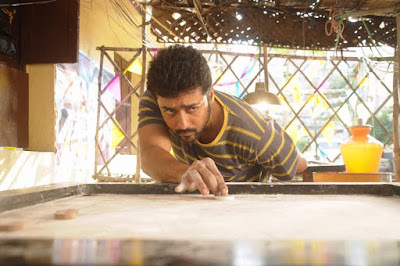 The upcoming film of Actor Suriya Sivakumar, ThanaasendhaKoottam film shooting is at full swing and they are very careful on not revealing the information to the public. The actor fans were constantly trying to contact Vignesh Sivan, the director of the film Thanaaserndhakkoottam for updates. 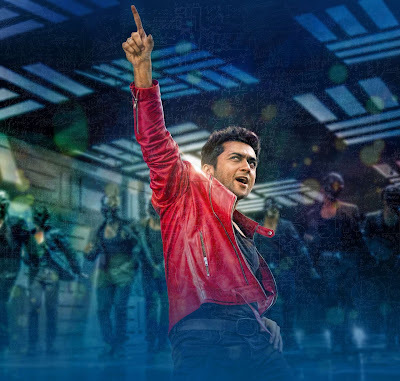 Finally, he was tweeted "the first look will be releasing soon to the super fans of Suriya sir" along with a shooting spot still of Suriya playing Caroms. 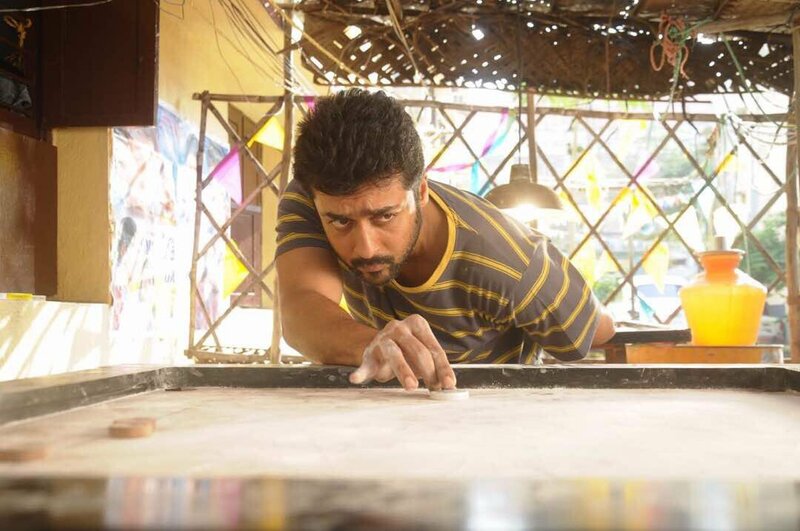 On reviewing the picture all of us forced to believe that, the film #Thanaaserndhakoottam will be a Vintage Suriya! ;) What is your thoughts on the pic? What will be the main theme of film ? Have a story to tell? Comment without any hesitations!